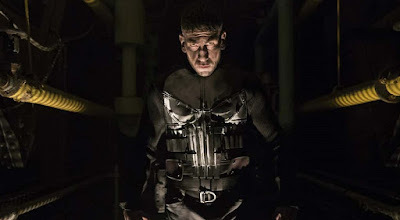 The Punisher has finally revealed its Netflix release date in an explosive new trailer for the series featuring Frank Castle (Jon Bernthal) on a bloody revenge mission. 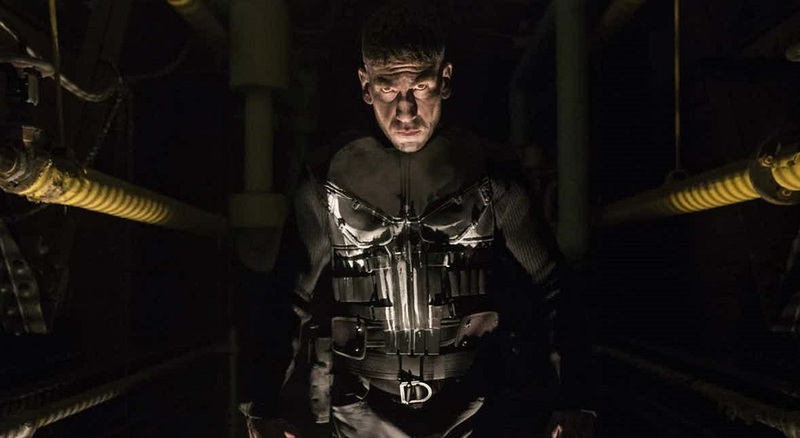 The new footage reveals much more of the Punisher's backstory, a history filled with as many unpleasant things as you'd imagine. Castle was trained to be a hitman for the United States government, though no one told Frank Castle. As you can imagine, that has the potential to backfire, something they will learn when Castle starts coming after them. The trailer is as brutal as you'd expect, but Castle does have some help on his quest for revenge. Curtis Hoyle, David Lieberman, Dinah Madani, and Karen Page all have parts to play in Frank's journey and throw their assistance Castle's way despite aversions to some of his methods. The Punisher will hit Netflix on November 17, 2017.